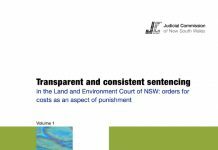 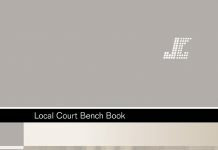 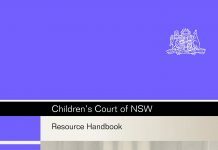 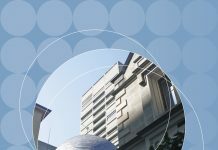 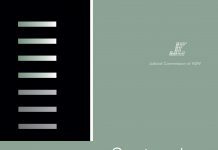 Research Monograph 35 presents the findings of an empirical and legal analysis of conviction appeals for matters dealt with on indictment in New South Wales over a seven-year period (the study). 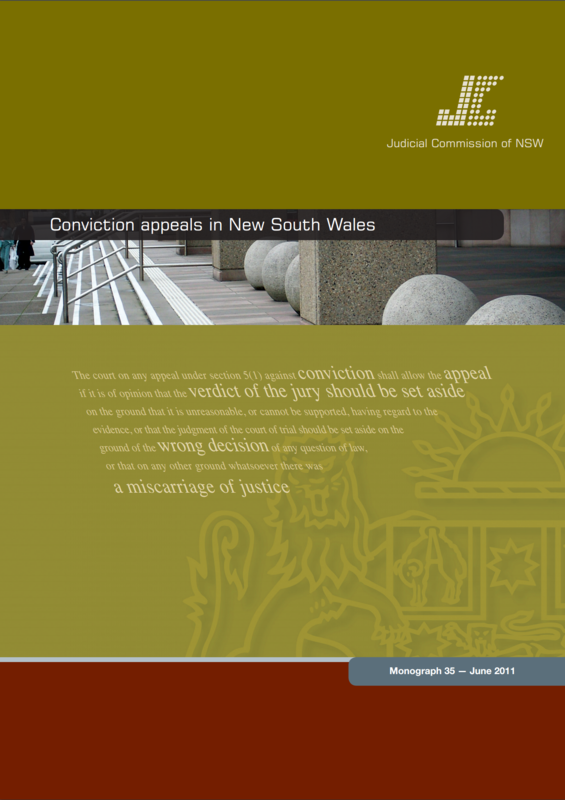 It reports on the frequency and success rates of conviction appeals and examines the various legal bases for allowing conviction appeals under s 6(1) of the Criminal Appeal Act 1912.The study identifies the particular legal reasons why successful appeals were allowed, including whether the successful grounds were raised at trial. 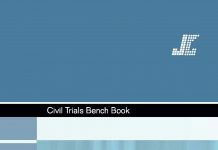 It also examines an appellate court’s discretion to enter a verdict of acquittal or to order a new trial. 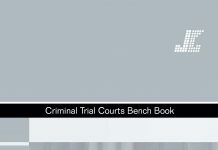 The study is longitudinal, reporting on the eventual results of the successful conviction appeals where a retrial was ordered. 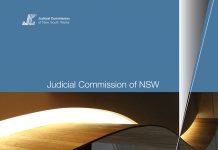 The study also examines whether the trends in the frequency and success rates of conviction appeals, and the distribution of orders for new trials and acquittals, which were identified in the study period have continued in the post-study period.